Come and Phone Bank For Juanita Charles!! 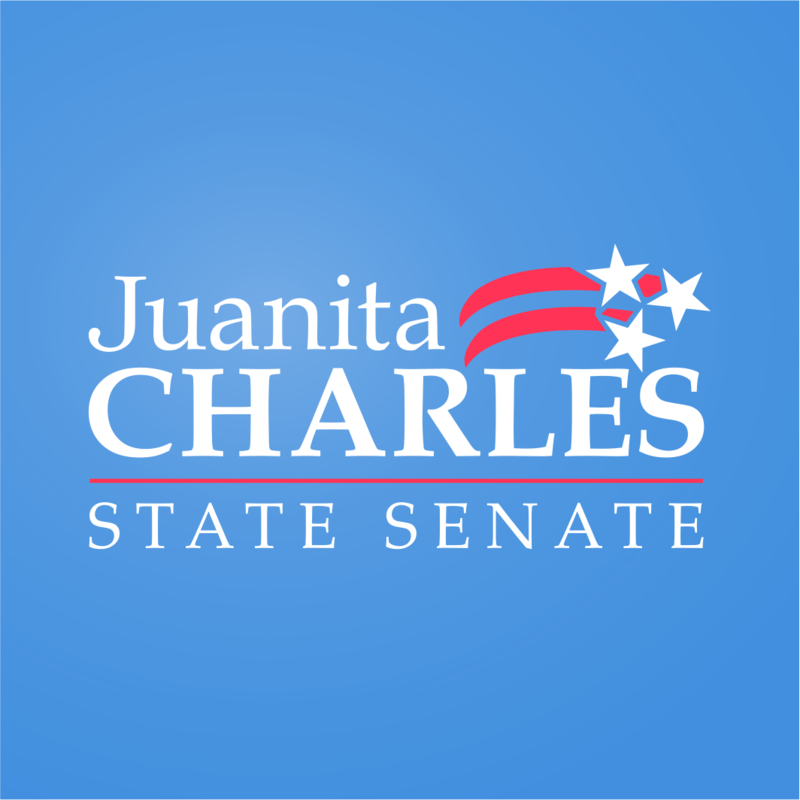 Juanita Charles is running for TN Senate in District 22 in a special election. Election Day is April 23. Let’s help Juanita win on Election Day! If you’ve never phone banked before, we’ll help you. It’s easy! All you need is your cellphone and you’re good to go! We’ll have the script and a list of voters to call in Juanita’s district. Helping Democrats across the state is how we turn Tennessee blue! Let’s do this together! The building is Sam Wilson and the room number is 329. Come Phone Bank For Juanita Charles!! Come join the fun and help elect Juanita! You will need your phone, and if you have a laptop or tablet, please bring it with you. If you have questions, email lee@charlesforsenate.com or send a FB message to Lee Ellen Beach. Come Canvas For Juanita Charles!! Meet in the lobby of the Public Library at either 10 or 1 to get your canvassing list. Grab a friend to bring with you or come on your own and we will pair you with a door-knocking buddy. You will need your fully charged phone. Early Voting is also taking place from 8 a.m. to 4:00 p.m. at Veterans Plaza if you haven't had the chance to vote yet. Get involved in electing a great leader to our TN State Senate by canvassing with your Williamson County Young Dems. We are going to carpool after the Diversity Day celebration in Franklin at 2:30 pm to knock doors in Clarksville for Juanita Charles, returning to Franklin by 8 pm. For those in the Davidson County or Clarksville local area wanting to help, the meetup time in Clarksville will be announced beforehand. She is dedicated in the fight to expand medicaid, increase investment in public education, and more information can be found on her website: https://www.charlesforsenate.com. Bring a friend and help us turn out the vote in this crucial Get Out The Vote weekend in this special election. All are welcome; message our page or contact Ben at benjonesxc@gmail.com for any questions or to RSVP. Celebrate voting by bringing your family and friends to Veterans' Plaza to early vote. Enjoy free food from Reggie's BBQ between 11:00 a.m. and 4:00 p.m. at Juanita's tent in the Public Library parking lot. We hope to see you there! Mark Thursday, March 28th on your calendar to come out and fellowship with us! Individuals/couples who would like to be on the host committee may donate online at https://secure.actblue.com/donate/22fundraiser or email katie@charlesforsenate.com for more information. Bring your smiles and questions! Join us at Princess Delicie to meet Juanita and get to know more about her. This is the perfect opportunity to ask her all your questions and how she plans to work for the people of District 22. We look forward to seeing you! CALLING ALL UNION MEMBERS! Come out to a happy hour for union members and labor friends to meet labor-endorsed candidate for State Senate District 22 Special Election Juanita Charles. Bring your Questions and Smiling Faces! Join us at Reggie's BBQ to meet Juanita and get to know more about her. This is the perfect opportunity to ask her all your questions and how she plans to work for the people of District 22. We look forward to seeing you! Come with us to knock on the doors of our friends and neighbors and help us get the word out. After the Montgomery County Democratic Party Elections, join Juanita for knocking doors and talking to our neighbors about voting in the special election. After you get your canvassing list, you will have time to grab lunch before you head out. You will need your cell phone, so make sure it's charged and ready to go. Help us spread the word about Juanita's campaign for the State Senate Special Election. Bring a laptop or tablet and your phone. If you don’t have a laptop, but you would like to make calls, we have a few extra available. Can't make it, no worries! You can phone bank from home. Email lee@charlesforsenate.com for more info. Join us at Emerald City CBD to meet Juanita and get to know more about her. This is the perfect opportunity to ask her all your questions and how she plans to work for the people of District 22. Come by to check out Emerald City's Valentine's Day specials too! Help us spread the word about Juanita's campaign for the State Senate Special Election. Bring a laptop or tablet and your phone. If you don’t have a laptop, but you would like to make calls, we have a few extra available. If you have questions, email lee@charlesforsenate.com or send a FB message to Lee Ellen Beach. Can't make it, no worries! Come to the next one! Come out to celebrate the kick-off of the Charles For Senate Campaign! A little food, a couple drinks, and a lot of good company.